Worlds most popular social network Facebook now accept cover photo of size 851 pixels wide and 315 pixels tall . 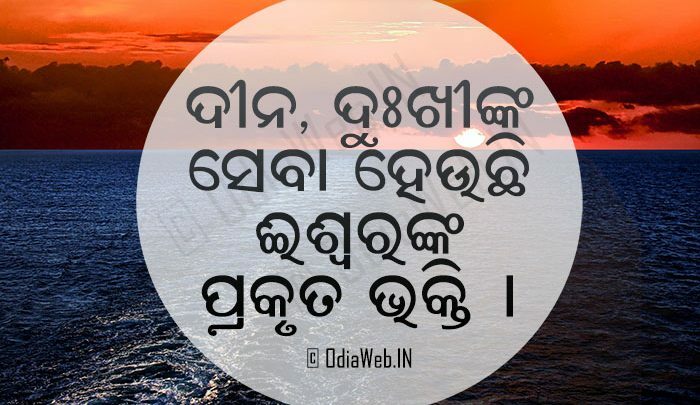 OdiaWeb now designed all new latest HD Odia Facebook Cover photo so that you can set all these fb cover images as your cover photo. Here you will also get seasonal FB cover photos for different events or festivals like Independence Day Cover Image, New Year Cover Photo, Odia Love Cover Image and all. Therefore, it is a great place to be creative and unique to impress the others. In this collection, we have selected 50 all new facebook cover photos for your Facebook Timeline that will make a funny/innovative impression around your friends. Each and every timeline cover are selected by our creative team and designed with love and happiness. 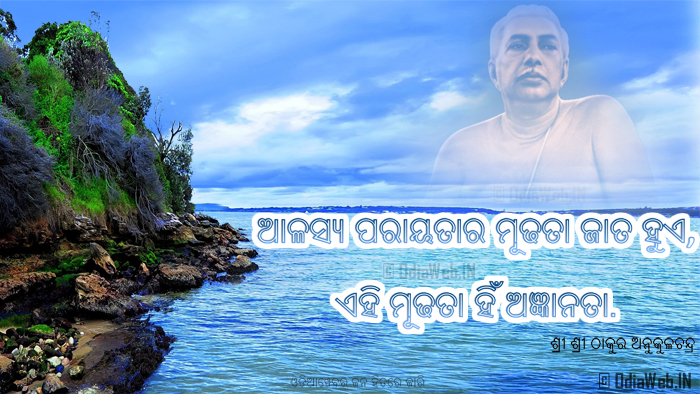 Simply download these high resolution image from our Odia Facebook Cover image portal. If you found these covers to be really funny, don’t forget to like and share this post with your friends. Enjoy and happy trolling!